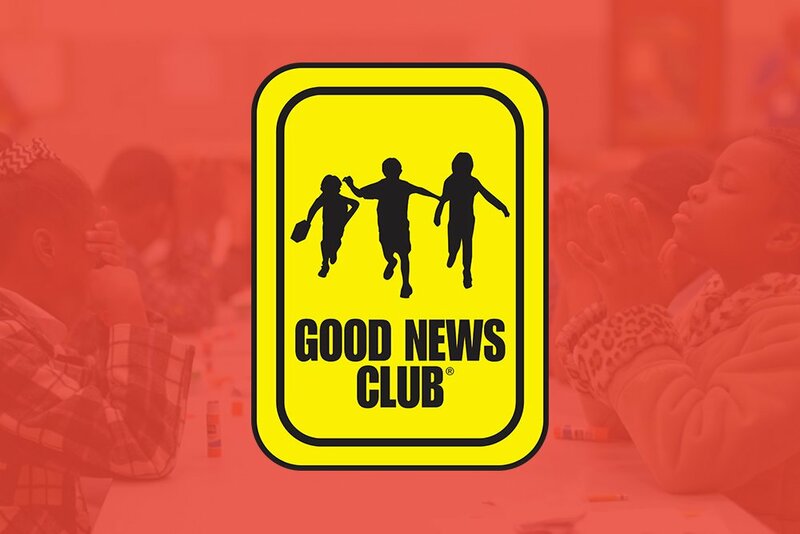 Please pray seriously about teaching a weekly Good News Club (GNC) in your home as a family ministry. Maybe that seems overwhelming right now, then a monthly Party Club is your answer! 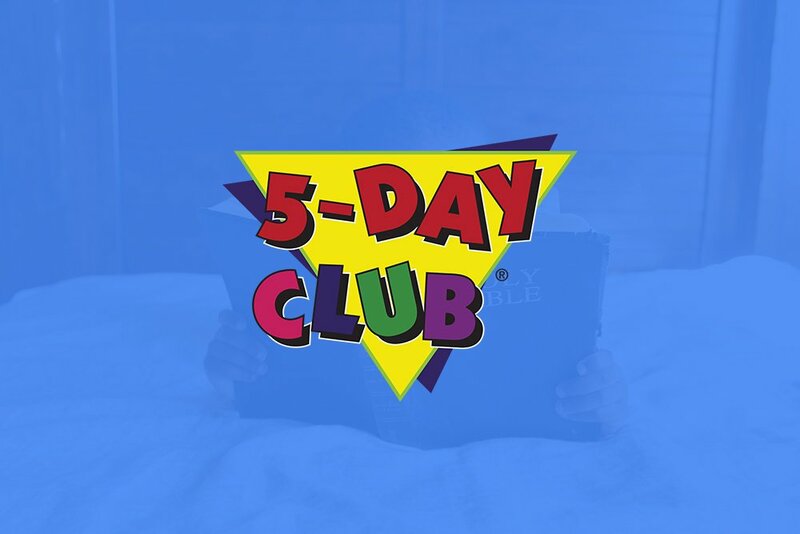 A Party Club is an opportunity to reach the children of your neighborhood no matter how heavy your schedule! This program will draw even the most hard to reach children. Party Clubs can be held once a month, several times a year, or only once a year. They are most often held in conjunction with the “holiday” of the month: Back to school, Fall, Thanksgiving, Christmas, Winter, Valentine’s Day, St. Patrick Day, or Easter. 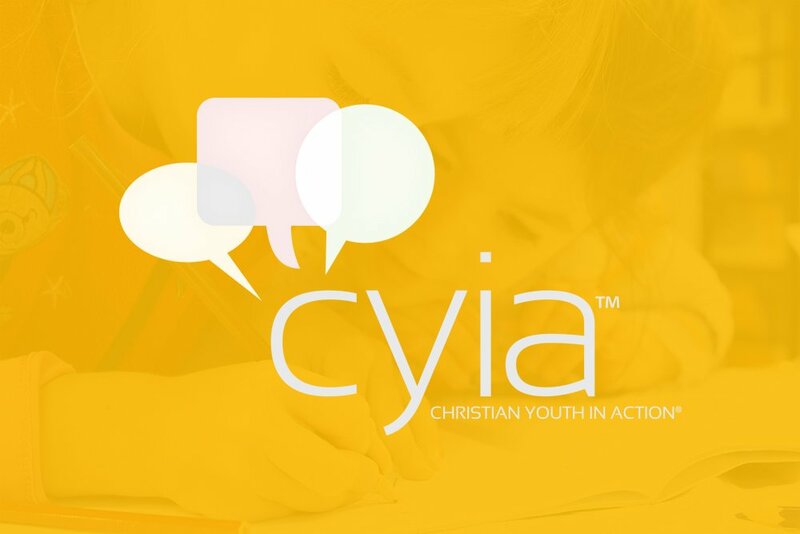 Be a part of helping to reach 100,000 new children and their families with the Gospel during the Christmas season. Sadly, the number of children who do not understand the true meaning of Christmas is escalating. Use the Christmas season to reach out and connect with new families. Rent a local community center, library, or other neutral location and invite entire communities to come and celebrate Christmas. Encourage families to bring their favorite Christmas snacks to share. CEF has a fantastic Christmas Party kit that includes most everything you need to put on a awesome, life-changing Christmas Party for your community. After the club, invite the families to join you at the church for the Christmas Service on Sunday. This same concept can be used for an amazing Easter Party leading up to Easter Sunday! Contact your local chapter for further information and training. It may even be possible for a group of young people to assist your family.